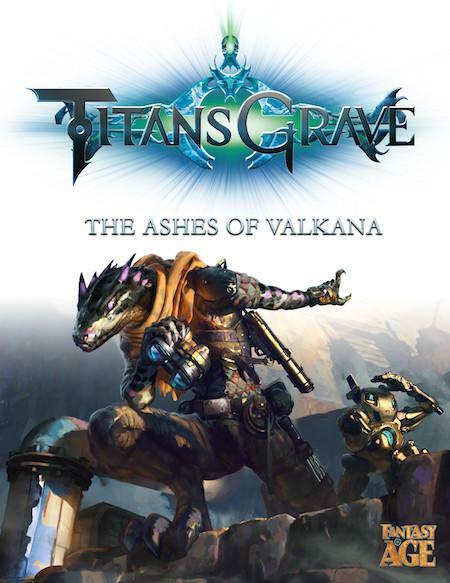 Join us to try out Green Ronin’s Titansgrave RPG, as seen on You Tube (with Wil Wheaton as game master). New players are welcome at any time & pre-made characters are always available. No experience needed - just a willingness to have fun, a pencil, and 3 six sided dice (one should be a different color). We have plenty of Game Masters to run the game, so if you show up we’ll find you at seat at the table! Feel free to contact me via email or through the Facebook event listing at Bell’s Comics & Cards!